This restaurant was actually recommended by my friend who claimed to have very good online so we decided to give a try. In the end, she didn't turn up ... When I was the first to arrived at the restaurant, it was totally empty except for 3 tables. 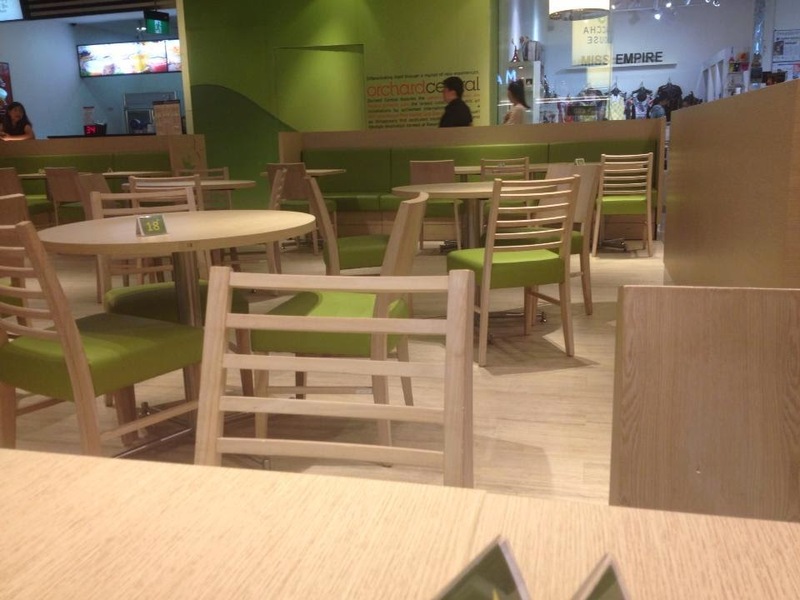 The whole restaurant is very quiet and peaceful to have such place to dine. However, location of the restaurant was pretty bad as most people won't passby basement 1. The waitress of the restaurant was too busy chatting with the kitchen staff to take note of me so I took a seat and personally asked for the menu. Tonkatsu Ramen. When the dish came, I was totally turned off by the appearance. It look so different from what we seen in the menu. 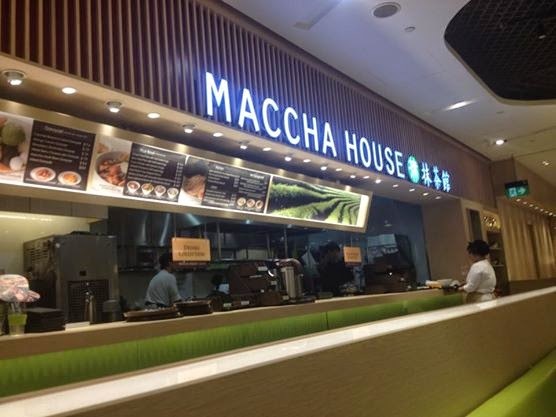 I even wondered did they serve the right ramen... The soup basically tasted same as instant noodle MSG powder. Furthermore, the ramen noodle used is pretty low grade similar to instant noodle and texture is not smooth at all. The meat was also not well cooked and didn't has the chewy feel. The egg was also overcooked unlike the egg at ippudo which has a very nice texture. Overall, the whole ramen just tasted terrible. 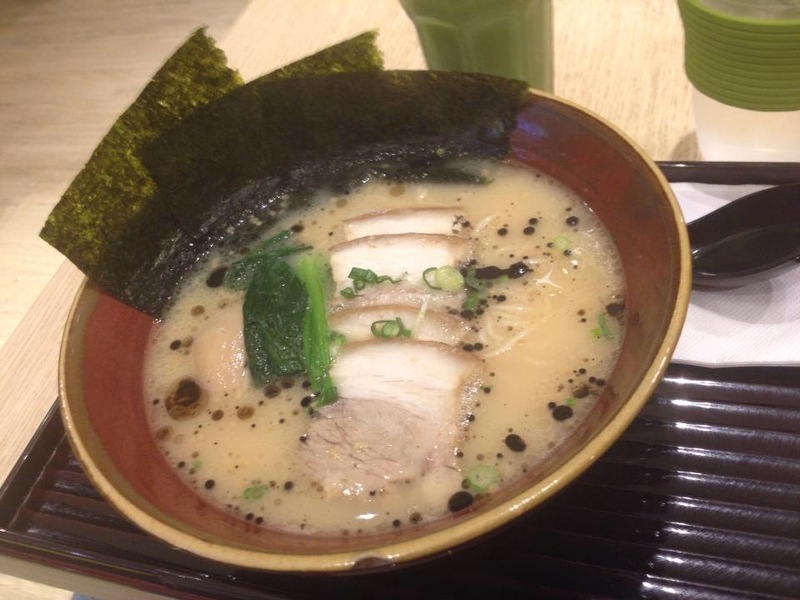 I can easily get a better ramen for the same price at any restaurant. 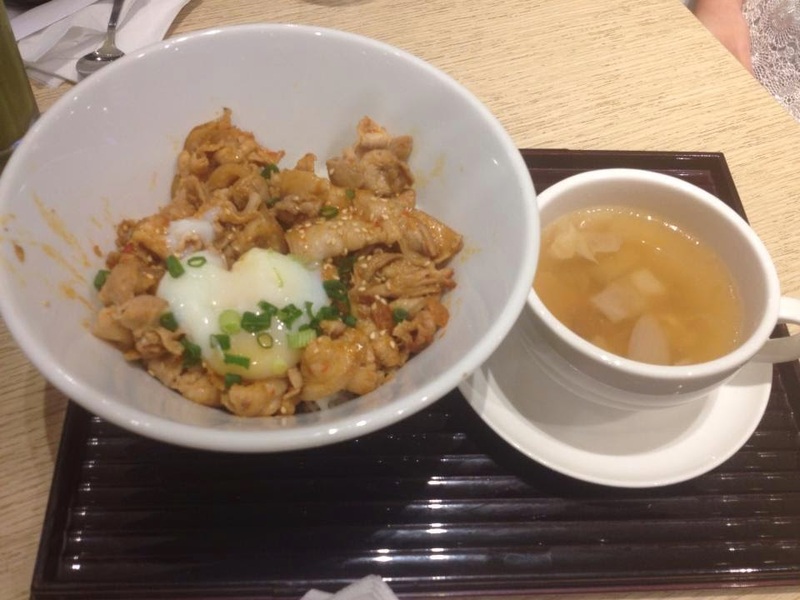 Spicy Pork Rice with Soft-Boiled Egg. The essence of this dish should be spicy pork but somehow I find it not appealing. The spicy pork has the same standard where u can get easily from coffee shop. It was not spicy and well cooked at all. The soft boiled egg was really nice. It had a nice texture like the bean curd however it was served cold. The rice was pretty dry. 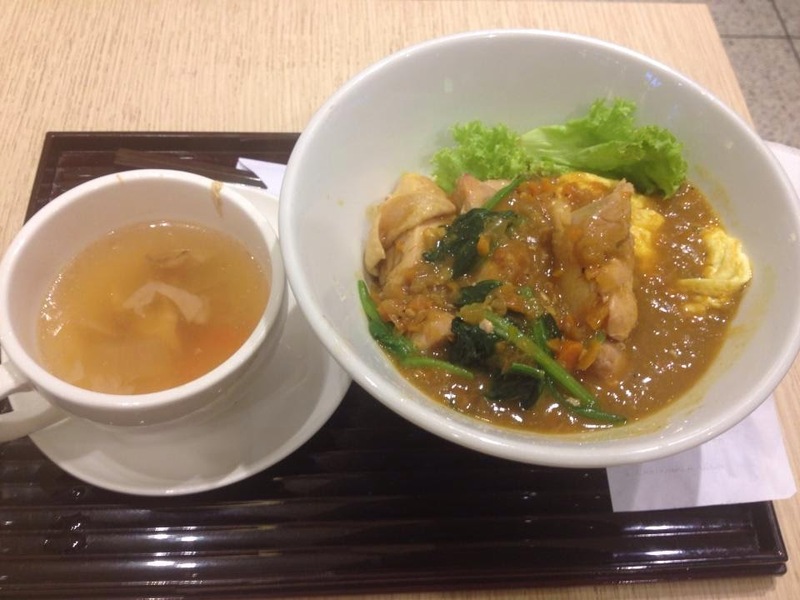 Only good point of this dish: the soup tastes better than ramen soup based... This price just doesn't justified for the standard. Curry chicken with spinach & egg rice bowl. The appearance of the dish was turned off also. They just dumped all the ingredients onto the rice without placing it nicely. The taste of curry sauce is just nice, not too watery with a mild spiciness. However, the chicken did not has any trace of curry. I believed was not cooked with the curry sauce as it just tasted like chicken being cooked by boiling water and dumped in the sauce. I won't recommend as u can get similar standard from coffee shop and hawker centre easily. 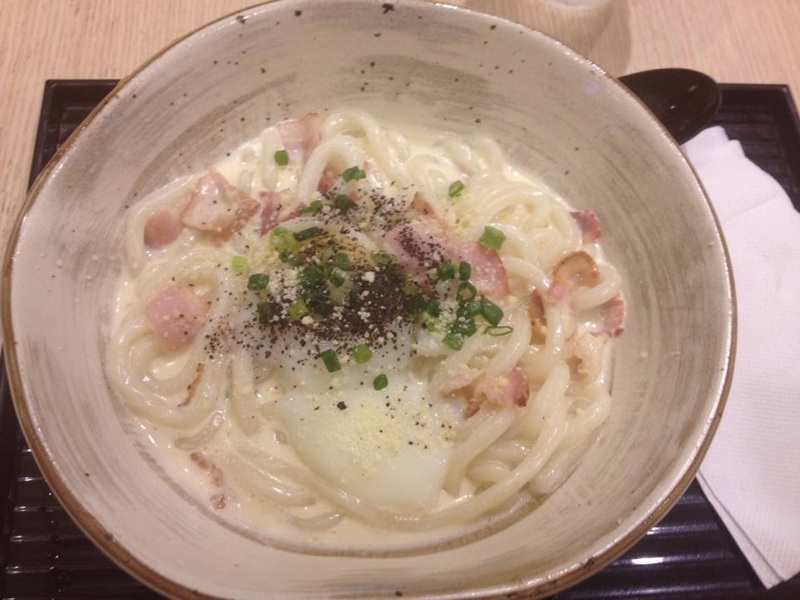 Carbonara Udon with half boiled egg which is the best out of the 4 dishes, even my friends agreed with it. I decided to give it a try as I can easily try other dishes at other Japanese restaurant. Luckily, it turned out good :) The sauce was a bit creamy with a slightly salty taste. Udon was able to absorb some of sauce which made it nice since udon doesn't has their own taste at all. The essence was the bacon. They are quite generous with bacon meats. It was a bit crispy and salty. I really love the taste of the bacon. However, I was quite disappointed with the cold half boiled egg. Although the texture of the egg was nice, I feel like eating ice as it was just too cold. Overall, the dish is still worth trying. Maccha soy milk pudding parfait. When the ice cream was served, it looked like it was already melting. The taste of ice cream was quite horrible. 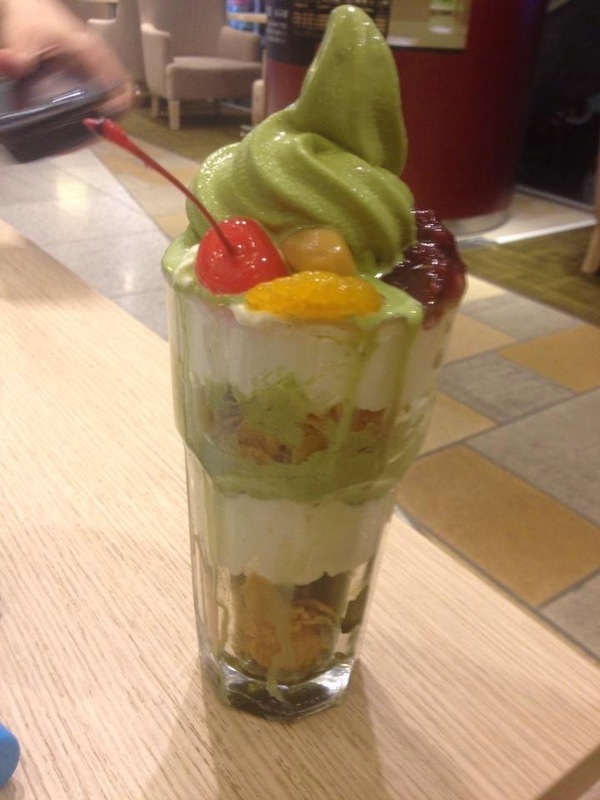 I guess they used too much green tea powder in making the ice cream and it tasted really dry. Although the cut fruits are fresh, I was just totally turned off by the ice cream. After eating halfway, I decide to stop and my friends continued to finish it. Overall, the service was quite poor as the waitress didn't even know the dishes that she was serving to us ... Furthermore, they were always busy chatting with the kitchen staff and did not bother to top up ice water at all. Luckily, there is no service charge included. I don't recommend coming here for main courses or desserts.